Disclosure of the star peoples (sometimes called aliens) and their starships (sometimes called UFO) is coming. Around Earth, many mystery schools indicate disclosure occurring sooner than expected, and contact-confirmation-conversation will occur away from the dominant, controlling political spheres. 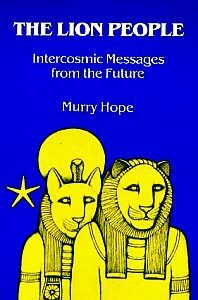 In this series of articles, we look to information gleaned from Murry Hope’s book The Lion People and seek to refine, expand or develop the material further with recent material which gives similar overview in the disclosure context. In this article we look to information given about the nature of TIME – the Leonine view and the Atlantean view.